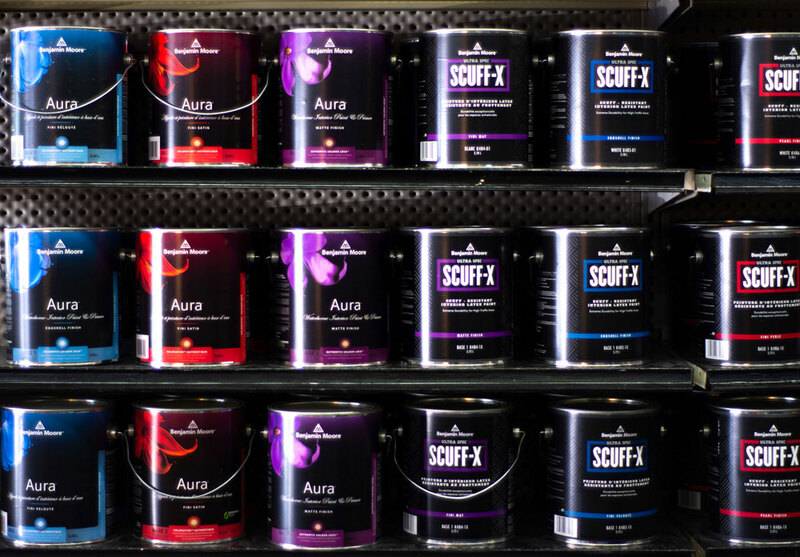 CENTRE FARLEY is your paint supplier for MF Paints, one of the very best self-priming products on the market. The consistency from one lot to the next is exceptional, garnering the respect of professional painters. Mario Henri, our MF Paints representative, is available to answer your questions. His in-depth knowledge of all aspects of paint, including industrial products, is a large part of our winning service. 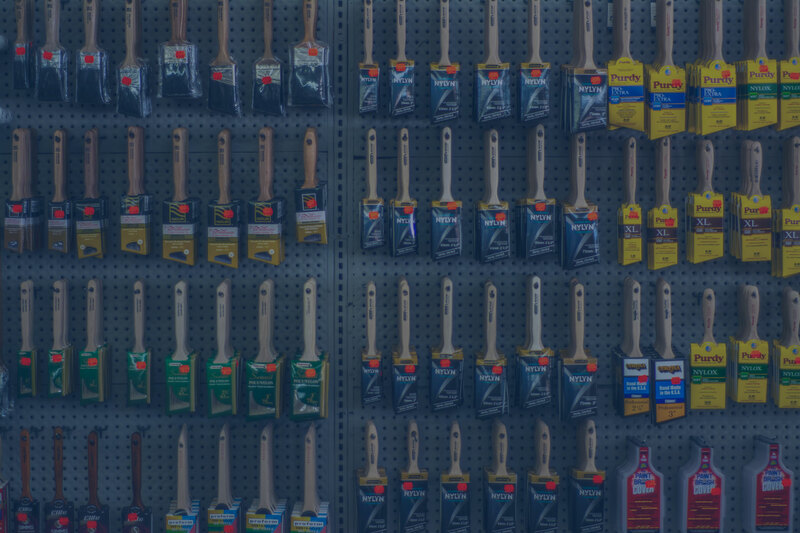 Our team can recommend Rust-Oleum Industrial products, ideal for walls, floors and metal structures. We also have a large selection of industrial MF products for floors, including a 100% solid two component epoxy coating system. Furthermore, we carry baseboard mouldings and flake floor finishes of different colours. We offer quick and reliable delivery services for customers living in the Gatineau and Ottawa areas. Don’t hesitate to contact us for more information! Do not hesitate! Contact us for a request for information or for a project submission.